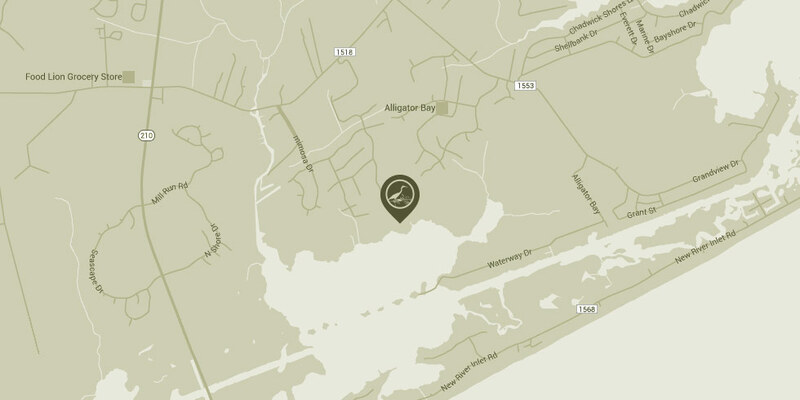 The Preserve at Tidewater is a brand new residential community located in Sneads Ferry, North Carolina. 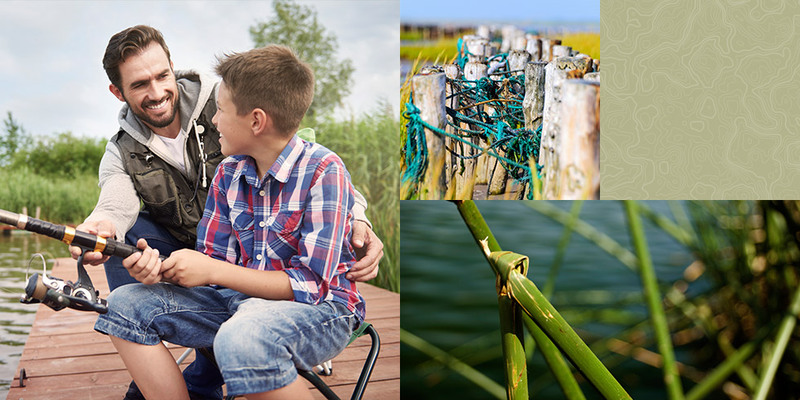 Nestled within 333 acres of private land near the coast, The Preserve at Tidewater’s mission is to become an eminent family-friendly community that celebrates the natural beauty of the coast. When The Preserve at Tidewater approached Sage Island they had a name, a vision, and not much else. There was just one problem: they hadn’t yet broken ground. Building a brand from the ground up requires planning, creativity, and innovation. Sage Island was proud to offer all these things to The Preserve at Tidewater. Our first step was to define the groups of people most likely to live at The Preserve by developing specific and detailed personas. Onslow County, where Sneads Ferry is located, is home to Camp Lejeune, a military base. 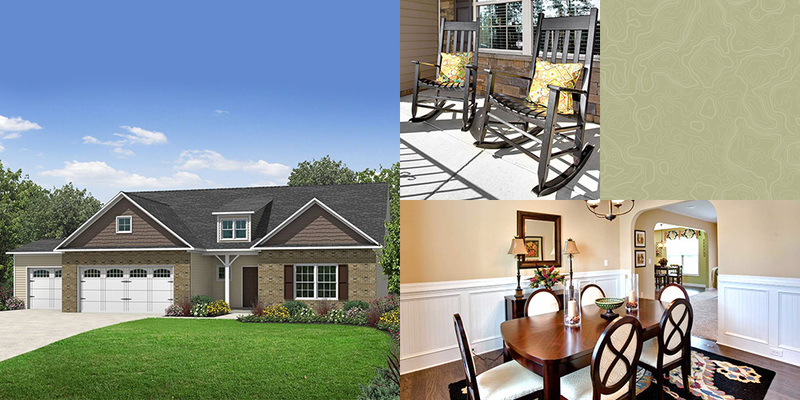 The Preserve wanted to position itself as a community for military families, a place that upheld our shared American values of freedom and land, while also appealing to retirees and younger people who might be drawn to the natural beauty of the area. 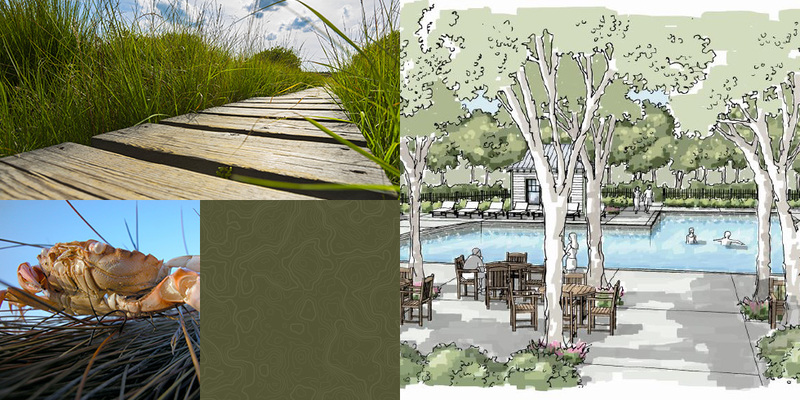 Thus Sage Island’s first step was to create “character sketches” which would proved detailed descriptions that would define and describe the people who would buy homes at The Preserve. 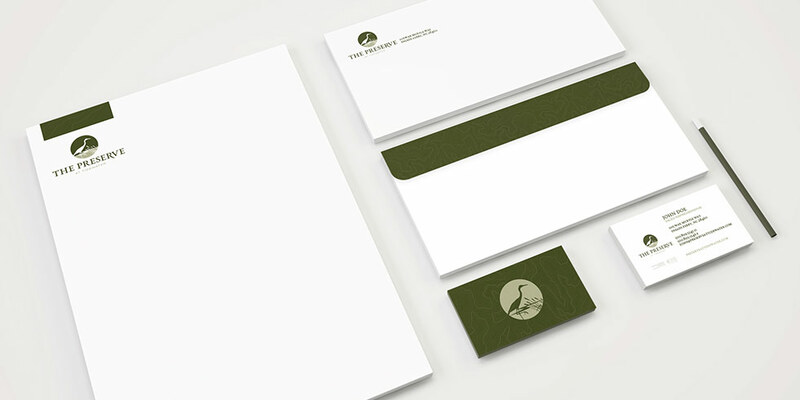 Once we created a total of three characters—Michael Brady, a US Marine and family man; Eric Williams, an investment banker and surfer; and Sandra and Eddy, a retired couple from Vermont looking for a home in warmer climates—we were able to craft marketing materials and messaging that appealed directly to this diverse market. 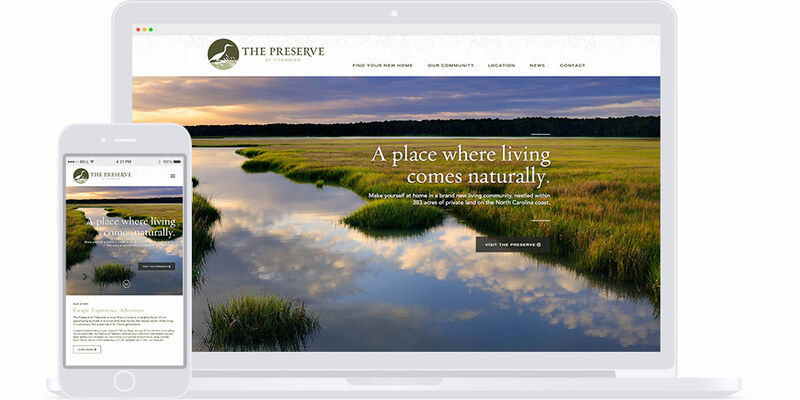 While The Preserve prepared to break ground, their website had to serve as the primary portal into their community and lifestyle. 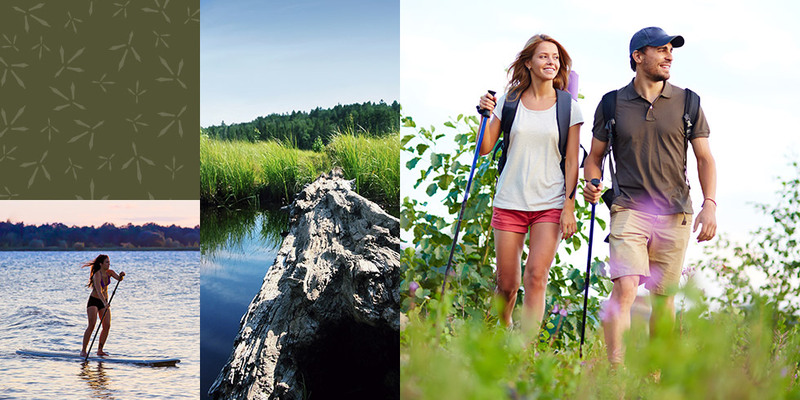 The website was designed using large, eye-catching imagery of marshes and tides, people kayaking and fishing, and photos of the native flora and fauna that inhabit the area. 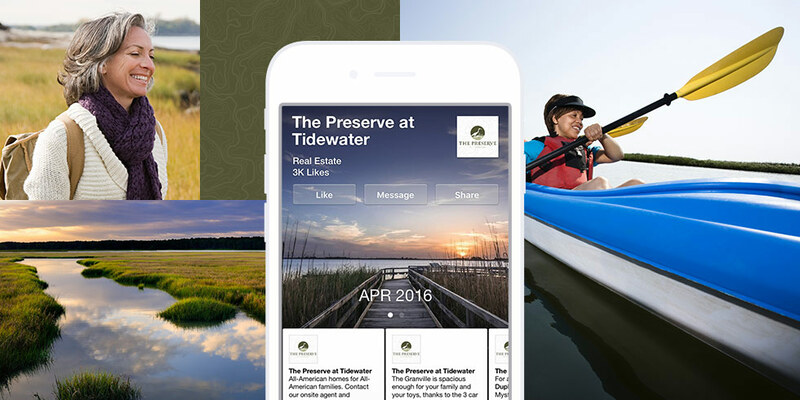 With different pages for “lifestyle,” “community,” “location,” and “news” (a blog, authored by Sage Island, that delves deeper into local attractions and amenities while improving SEO) the vibe of The Preserve is immediately clear to visitors looking for more information. A social media campaign allowed The Preserve to reach potential buyers while getting their message out in an entertaining and informative way. Ready to build your business’s brand from the ground up? Contact Sage Island today and let’s get started!